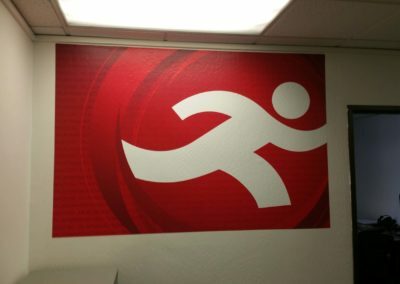 At Sequoia Signs & Graphics, we can customize any wall, door or other empty space with custom graphics. If you have a wall that you would like to brand with custom graphics, or if you have offices that you would like to personalize with wall graphics on the doors, we can help. We are a full-service custom sign and graphic design company located in Pleasant Hill, California, and we serve all of the East Bay area. 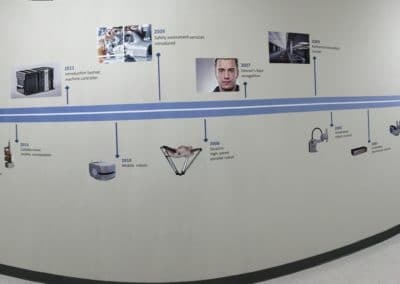 Wall graphics can be used for a wide range of applications. If you have a waiting room or a lobby, for example, and you would like to brand it with your logo or a message, we can install custom wall graphics that have a high level of impact without costing a lot. Consider what your customers and prospective customers see when they first walk into your business. Are you looking to create a strong first impression? Are you utilizing your empty walls for advertising and marketing? 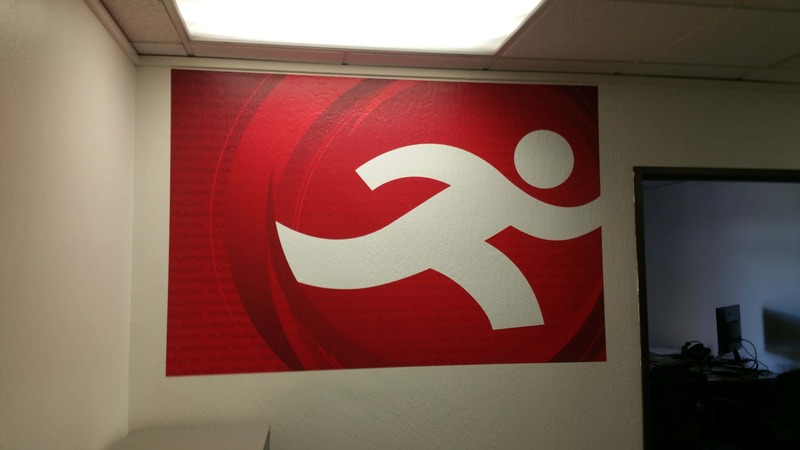 At Sequoia Signs and Graphics, we can help your business by designing, fabricating and installing wall graphics, or any other kinds of signs, to create an overall brand image that will impress. Have any questions about Custom Wall & Door Graphics? Call us today, or click here to fill out the form and we will contact you as soon as possible.